Make the commitment. 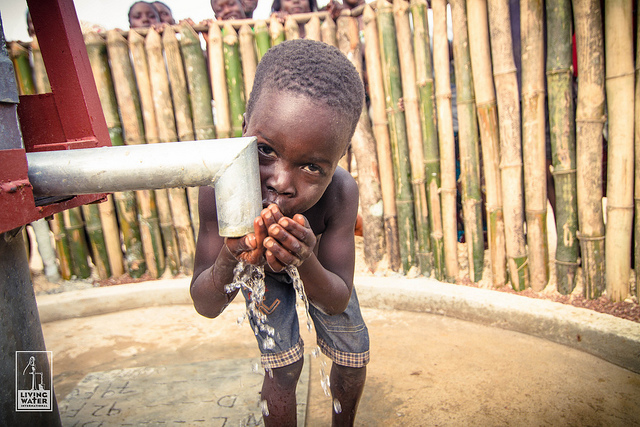 Drink only water for 10 days and donate the extra funds to help build wells in Rwanda. 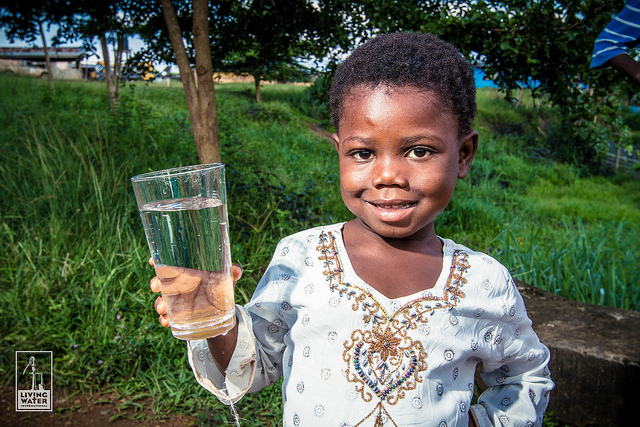 Join with many other Terps as we partner with Living Water International to help bring clean water to the people of Ruhango and LoveRwanda. want to mobilize others to take part? Sure, you can take the pledge, but how about inviting your friends to join in to? You can assemble a team with people on your hall, with a student organization you're involved in, with your sports team, sorority sisters, professors... Email UMLoveWeek@gmail.com, and we will send an invitation for you to set up your team page and invite your peers to join in. There may even be prizes for the teams who raise the most funds! A little friendly competition never hurts, right? This team leader guide breaks down just how easy it is to lead a team to participate in the 10 Days Campaign. You can do it, we promise!